For a wonderful, refreshing summer time beverage, this lavender lemonade can’t be beat. It is both sweet and savory, picking up a uniquely delicious herbal boost from the lavender buds. 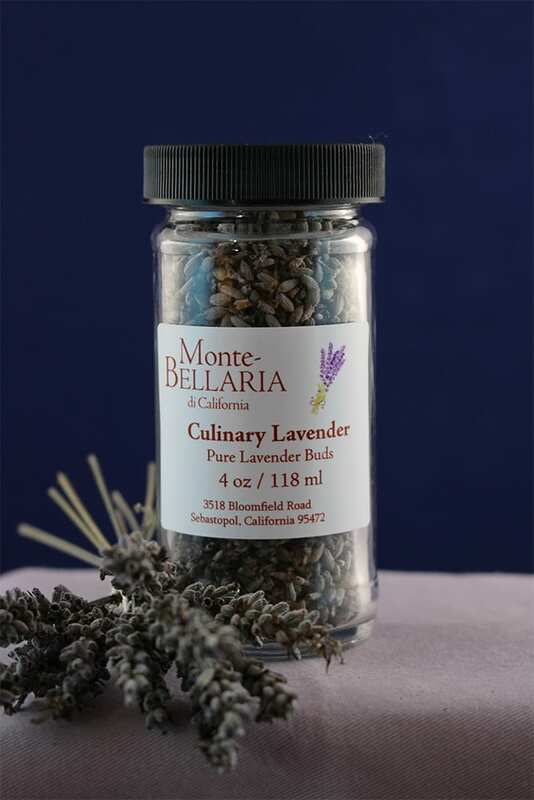 As with many lavender recipes, the secret to getting a beautiful flavor is to steep the lavender buds for at least 20 minutes before straining them out and retaining the syrup. To give the lemonade a citrus zing, use a Eureka or Lisbon lemon rather than a Meyer lemon—which tends to be too sweet for this recipe. Make a simple syrup by heating water and sugar just until sugar is completely dissolved. Add culinary lavender buds and steep for 20 to 30 minutes. Strain the buds and discard; reserve the lavender syrup. 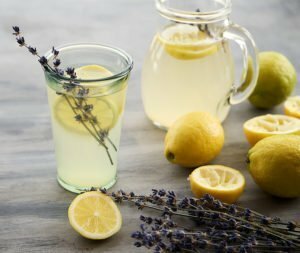 Add cooled lavender simple syrup, the juice of two lemons and six cups of water to a half-gallon glass pitcher. Chill and serve with additional slices of lemon. Makes ½ gallon of Lavender Lemonade.